annarashbrook | So where's the snow? Mom’s has a special sale from Friday 9am (BST) to Tuesday 9am (BST) on the Amazon store. Fantastic deals for the holidays! Challenger is of course there at 99c or less in the UK. This is a once only for Challenger, so readers get in there. Categories: eBook reviews, ebooks | Tags: Challenger, ebook sale, Mom's favorite reads emagazine | Permalink. It would be so nice to have a wedding or a christening to go to, but no. Sadly one of neighbours died recently who lived on a farm just across the fields from us. He had been in a home but sometimes I had talked to him as he would sit in odd corners where I walked the dog. His wife has what we call green fingers, I’m always amazed when I walk past the farm at how her garden flourishes. I felt I needed to go to support his family and show we cared. So on a freezing afternoon, off we went. As we filed into the church I noticed that most of the men went on the right, then as we filed out, Linde pulled my arm and said let the men out first. So of course, my feminist hackles rose. I later found out that in the past, when a man died all the men went to the right and the women left, and when a woman died it wasn’t so important. Now I’m all for respecting customs but that had me angry. Next funeral I will sit on the right with the other feminists, and will barge out first! A couple of days later, I saw some work starting on the wobbly, run down fences of the farm. Seb, the son and Christian, his son were busy. Christian has inherited the farm and will start running it until such time as it’s free then move in. Wonderful to see a family farm keep the tradition. Categories: Animals, Austria | Tags: Austria, farms, Feminism, funerals | Permalink. Kirsten and I met through Mom’s Favorite Magazines, so I am thrilled to have her here today! First of all, thank you for interviewing me, although I often find that talking about myself is way harder than writing. I am a new author and published my first book just over two years ago. I live in Scotland with my husband and two young children (+ pets) and work more or less full time, so my biggest frustration is that I usually just don’t have enough time in the day to do a decent amount of writing. I still have a fair bit of time before I retire so I guess I’ll just have to put up with it for now! When you decided to write and what inspired you? I first started writing properly about four years ago. I’d always had stories buzzing about in my head, but never had the time to put pen to paper (the time problem again!). However, for some reason, one day, I just started typing and found I couldn’t stop. From then on, I took every opportunity to write whenever and wherever I could. Most often I was typing away on my phone whilst waiting to pick the children up from school or after-school activities. I found I became quite anti-social and couldn’t wait for everyone to go to bed so I could get some peace and quiet to think. One of the things I didn’t mention is that I write in secret- non one knows about it or even that I have had a novel published! Tell us a little bit about your books, your favourite genres etc? 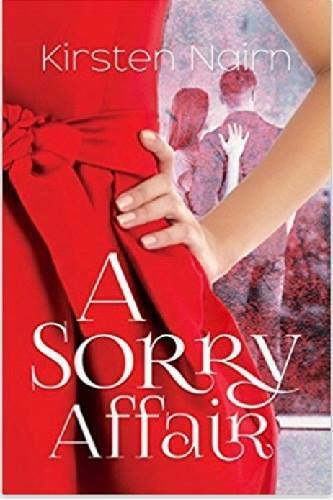 My first published book is A Sorry Affair, a contemporary, emotional rollercoaster of a romance. Set in Edinburgh, it is about three characters- Mack and Jen, who have the perfect relationship until Mack makes a mess of things by having an affair with Abbi. Abbi has no idea Mack has a fiancé and is rightly devastated when she finds out. Mack had no real intention of having an affair as he was perfectly happy with Jen and Jen, like Abbi is heartbroken. The story initially focuses on Abbi and what it feels like to be the other woman but laterally turns to Jen and Mack and examines the damage which has been done to their relationship and their lives in general. There is a twist at the end and a possible Happy Ending for one of the characters, but I won’t spoil it! The idea for this novel came to me on a train journey as I listened into the chatter from a group of women opposite me. I was actually in the middle of writing another book, but A Sorry Affair took over and was the first one that I had finished. I have since completed another three and am at various stages of editing and proof checking. What was the hardest part of writing your first book ? Well, like I say, I have another three novels on the go, plus one in my head and one which I have started, so really my aim is to do something with them. How do you involve in promote your books? Any marketing technique you want to share? Well, that’s been the biggest surprise, the steepest learning curve and the most difficult thing of all. I naively thought my publisher would do a lot of the marketing, however I was very wrong and have been left to do most of it myself. I quite enjoy it, but I have had to put all my other writing on hold in order to learn about and do the publicity. And being a secret writer makes it a little harder! I can’t rely on friends and family to share the word. Do share your experiences and strategies of editing, promotion and marketing. What advice would you want to give to an aspiring writer? Anything you like to share about your writing process or reading habits? I don’t have a process which is probably my downfall. I have the inkling of a story- just a first line or something I see or hear and it all just tumbles out chaotically onto the laptop. I read almost everyday, as I think that’s really important in helping you write. What do you think encourages a reader to buy a book? The cover, the blurb, but most of all, word of mouth. I should say reviews are also really important, but until I started writing I honestly never read a review. Now I read and write them. 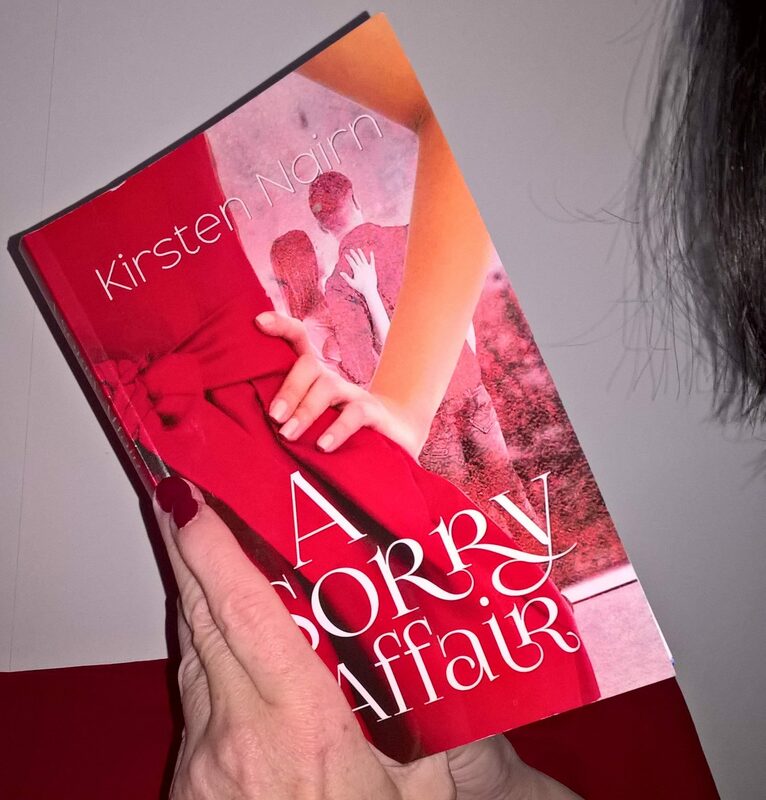 Categories: Author interviews, eBook reviews | Tags: A sorry affair, Kirsten Nairn | Permalink. One of my short stories, Ponies is being featured tomorrow(April 13th) in a huge day sale of free and 99c books! It runs from 7am Central European time! Follow the link for great bargains on Facebook and Mom’s Favorite Reads will be there too! 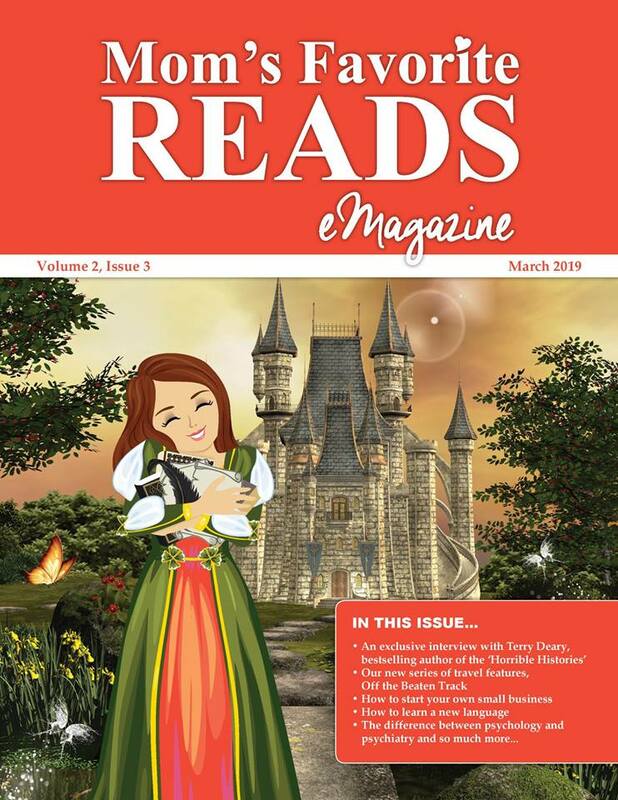 Categories: Austria, eBook reviews, Mom's favorite reads | Tags: book sale, Mom's favorite reads emagazine, neoleaf press | Permalink. I’m so proud to be part of this, and especially as on Page 25, you can read for free, Ducks, the first short story I ever wrote!!! Here’s the link. 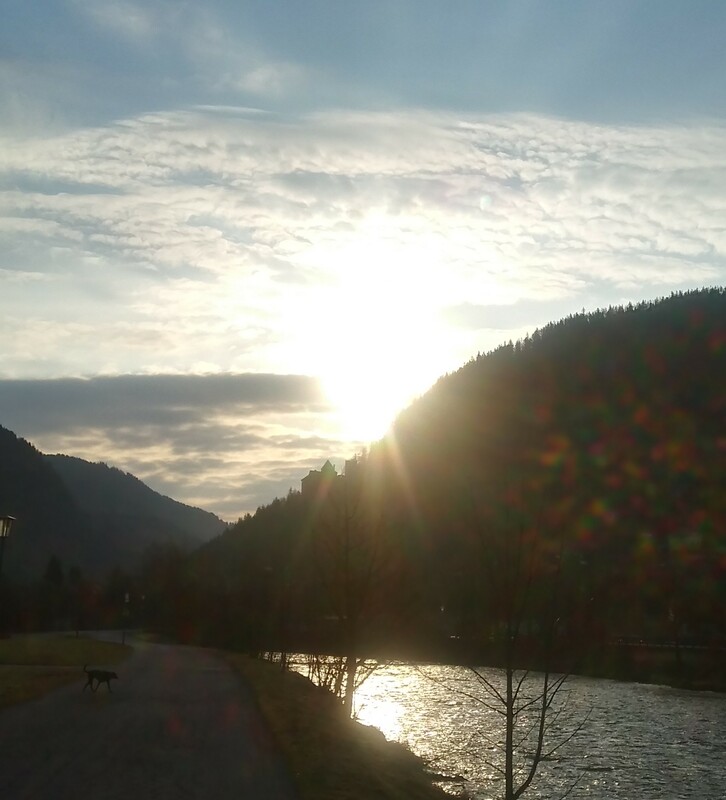 Categories: Austria | Tags: ducks, March, Mom's favorite reads | Permalink. Yawn, yawn, yawn. Do you hate the clocks changing as much as I do? Today it was really hard to get out and take Swingle for her walk, but now I’m getting going! It was great to hear on the news last night that the EU is going to stop all this in a couple of years, at last. Austria is going to be slightly different, having opted to bring this is in half-hour increments so we get used to it slowly. What a great idea, next year we’ll move back and forwards half an hour and the following year stop. Brilliant! Categories: Austria | Tags: Austria, Central European time, clocks changing | Permalink. No, not the old one, but one for you my dear readers! I’ve been searching everywhere on the photo websites to find the new cover for Compromise, the follow up to Challenger. What I really want is a blonde haired man, with a palomino stallion, in a headshot together. 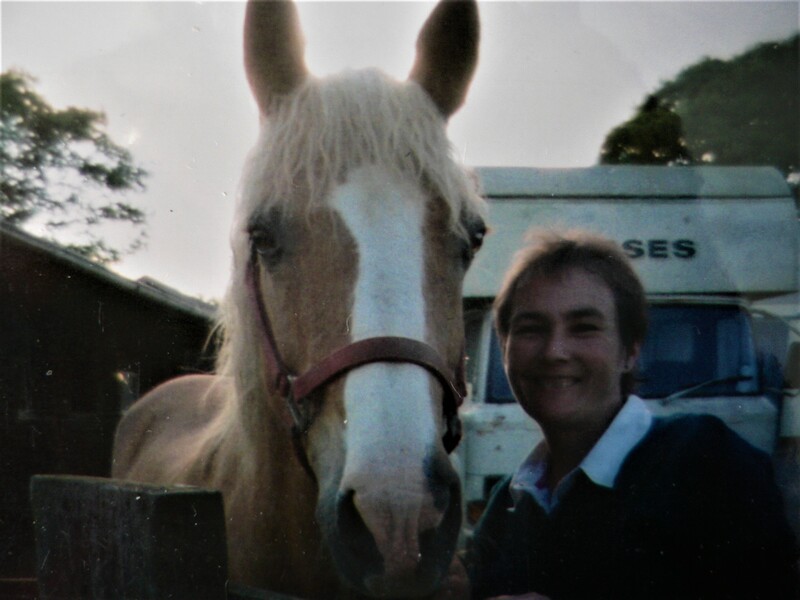 Or an unusual shot of a palomino, preferably a welsh cob. Can anyone out there help?????? Categories: Austria | Tags: book covers, eBooks, palomino, stallion, welsh cobs | Permalink.